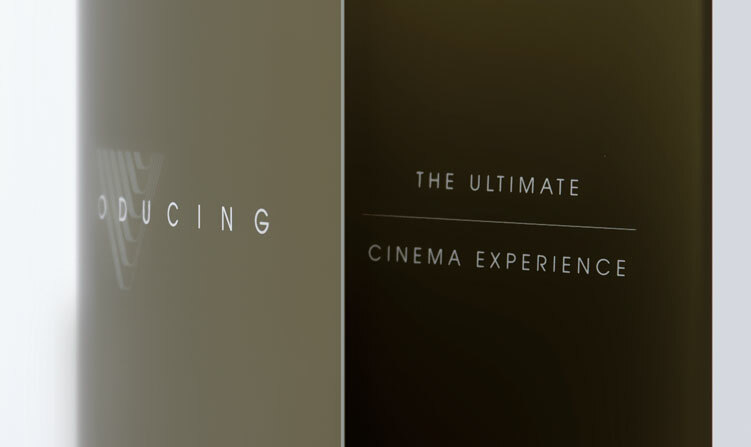 Village Cinemas Gold Class is the ultimate in luxury entertainment, with ten unique venues across Victoria and Tasmania. 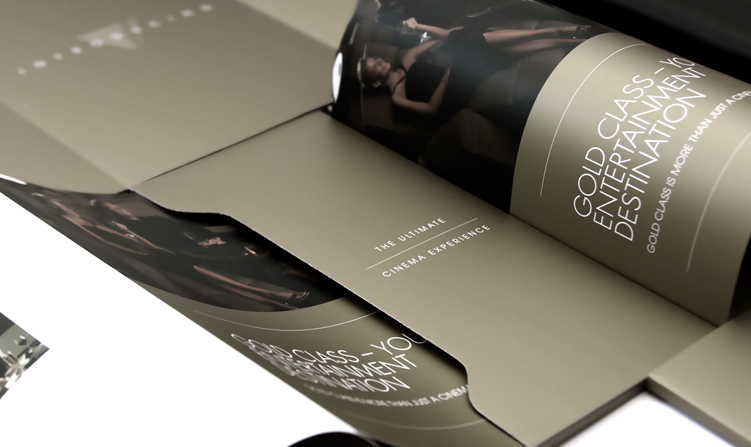 3 Degrees were engaged by Village Cinemas to promote and drive corporate bookings at Gold Class by creating tailored marketing material to take to market. In order to promote this unique experience to the corporate sector, 3 Degrees designed and produced high quality marketing material intended to introduce and promote corporate package options available to businesses in Victoria and Tasmania. 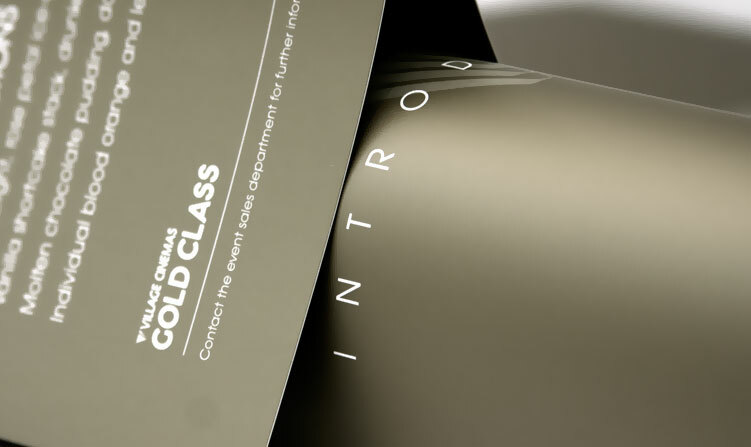 3 Degrees designed and developed a flexible collection of collateral that included C5-size customised Gold Class folders with seven bespoke information inserts, serving as the key marketing material for the Corporate Sales Program. 3 Degrees also initiated and managed both the Gold Class Corporate Sales Program and the Gold Class Ambassador Program driving large corporate bookings and encouraging visitation by a list of business and celebrity ambassadors to further endorse the product. The Sales Program was accompanied by a keen strategy that dictated 3 Degrees’ approach to sales. The Ambassador Program was administered by 3 Degrees with clear deliverables that each ambassador was required to deliver. These deliverables included a set number of visitations, media obligations and special event attendance.